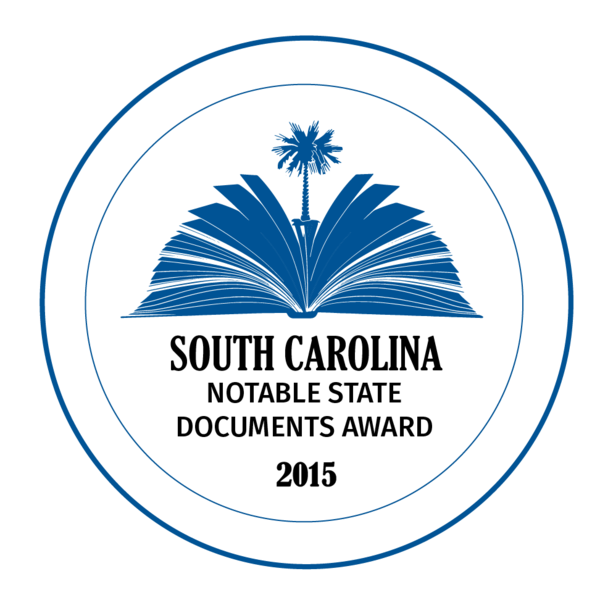 Description: Boone Hall has been recognized as the #1 Plantation In The Charleston Area according to USA TODAY 10BEST. It is one of the Southeast's leading historical attractions but also features a farm that has been continually growing crops for over three centuries. 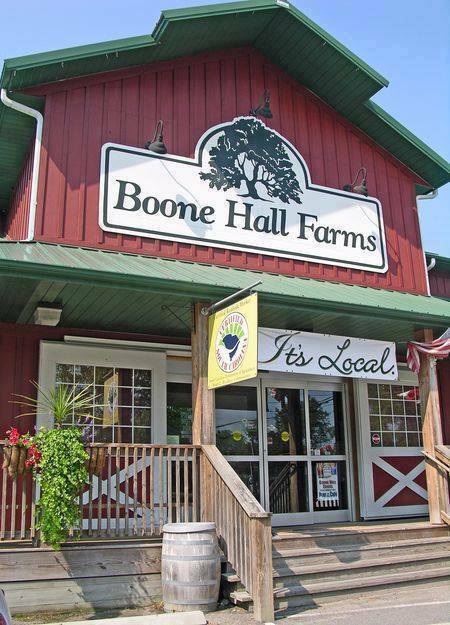 The agricultural arm of the plantation is known today as Boone Hall Farms and grows a wide variety of fresh produce sold in season at the Boone Hall Farms Market, Roadside Produce Stand, and to local grocers and restaurants. U-pick strawberries, blueberries, tomatoes, peaches, and muscadine grapes are available in season.